Last July, we discovered at Summer NAMM the prototypes of the new Sonoma GuitarJack audio interfaces. They are now fully functional. 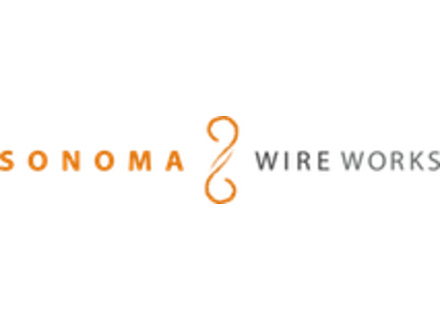 Sonoma Wire Works developed a solution that solves the audio latency on Android-equipped smartphones and tablets.